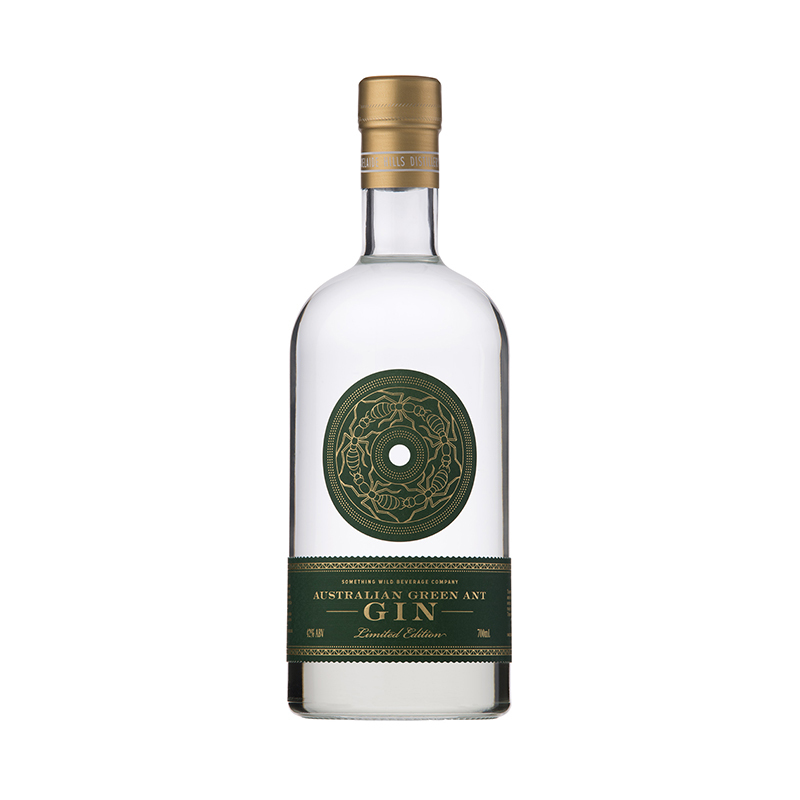 Something Wild and Adelaide Hills Distillery collaborated on Australian Green Ant Gin is carefully distilled in a column and basket still, designed by us specifically for gin. Traditionally favoured by Indigenous societies for their medicinal benefits and protein content, Green Ants display vibrant flavours of Lime and Coriander. This unique bush tucker is hand harvested in the Northern Territory by the Motlop family of the Larrakia people. Having long been inspired by using Australian native botanicals, the team at Adelaide Hills Distillery sat down to chat with Richard Gunner of Something Wild Beverages to discuss how foraged Australian indigenous and native ingredients are often taken without working together with the traditional landowners and under the correct permits. From this discussion arose the opportunity to speak with the Motlop family of the Larrakia people. The aim was to work together in helping grow their business and establish new opportunities, as well as help raise awareness of how native Australian ingredients are sourced. The culmination of Adelaide Hills Distillery producing unique, Australian inspired products under contract for Something Wild is a meeting of businesses that will ensure premium products driven by integrity. The Green Ants display vibrant favours of coriander and kaffir lime leaf, with a big citrus and lime burst on the palate further enhanced by Finger Lime. Native Juniper (Boobialla) is evident in the oral, perfumed aromatics, while the spicy notes of the Pepper Berry serve to balance the citrus favours. Strawberry Gum, Lemon Myrtle and Anise Myrtle provide a green, leafy herbaceous character, which replicated traditional English Juniper resin characters. "The Green Ants display vibrant favours of coriander and kaffir lime leaf, with a big citrus and lime burst on the palate further enhanced by Finger Lime." G&T garnished with Green Ants or Finger Lime. Pour into a Boston, Shake and double strain into a chilled coupe. Garnish with Finger Lime.